Council, a design collaborative founded in 2006, are trying to promote the idea of modern American design in their curated collection of furniture. We think they're doing a great job and so we chose the Periodic table to illustrate their talents. 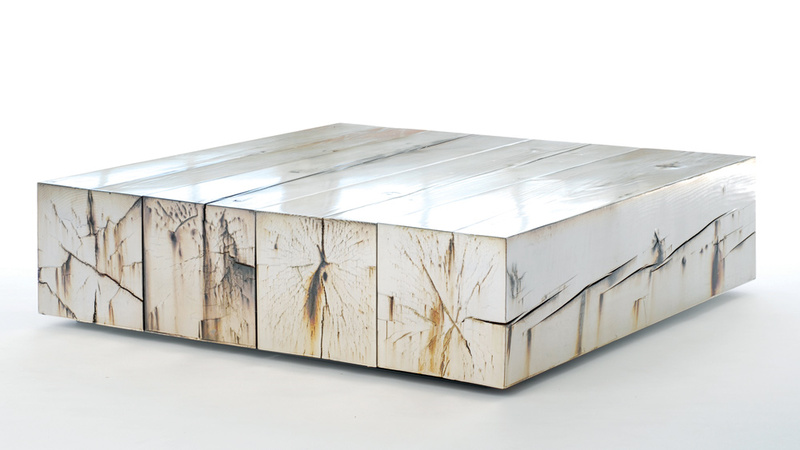 Constructed of reclaimed Douglas Fir and coated in oxidized natural silver, this coffee table is a stunning piece. Available here.